Soon to be listed in Grant Park! Soon to be hitting the market, this great light-filled home in the Grant Park Historic District was totally renovated just a year ago with an extensive floorplan reconfiguration, recessed lighting, all new hardwood flooring, new stainless steel appliances, two new bathrooms–the works! 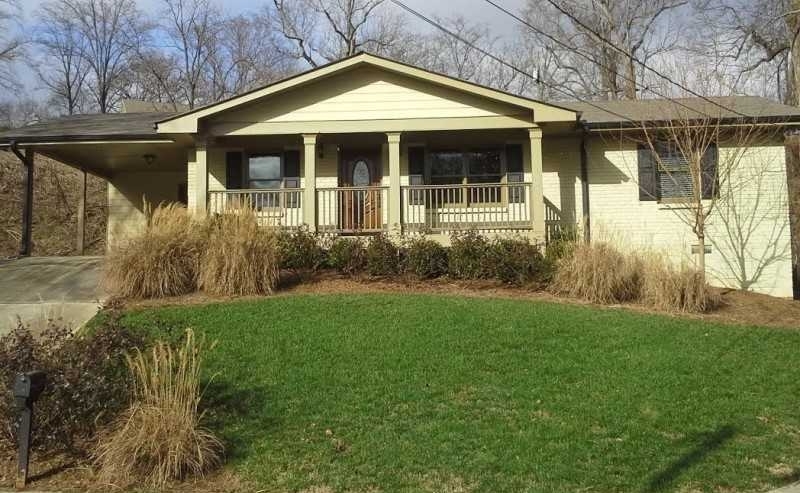 Seller loves the house but now needs more space. If you thought this part of town was out of your reach, look again! 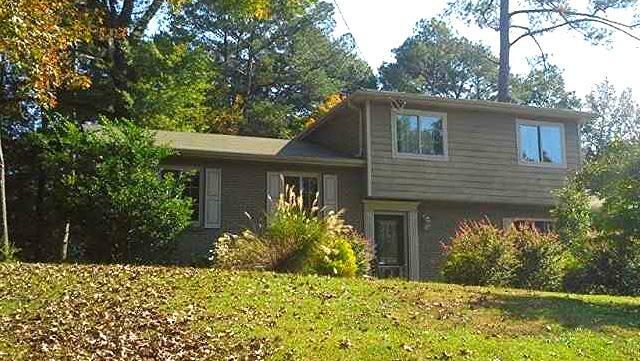 This home will list at $225,000. Click here or on the image above for interior photos, and give us a call for a private showing before it hits the market. The Neighborhood’s namesake, Grant Park, is a 131 acre green space that includes a playground, walking trails, and beautiful landscaping. For History buffs, the nearby Cyclorama is a rotating museum showcasing the world’s largest oil-based painting, depicting the battle of Atlanta. Also in Grant Park is Zoo Atlanta, one of the oldest zoos in the country. 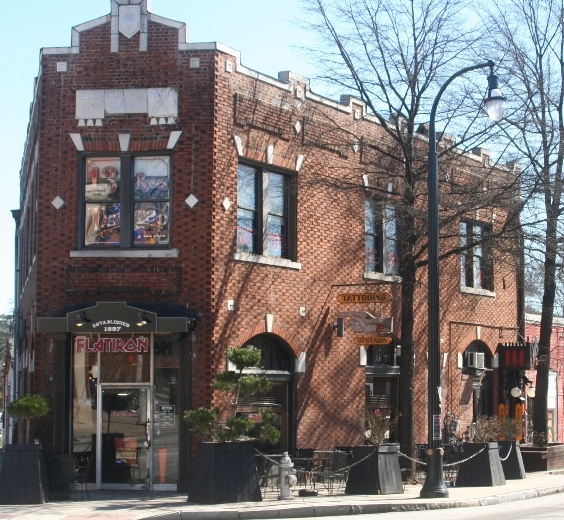 Other nearby activities include Oakland Cemetery, which is the resting place of some of the city’s most famous residents, Hushpuppy Gallery, and Grant Park Pool. 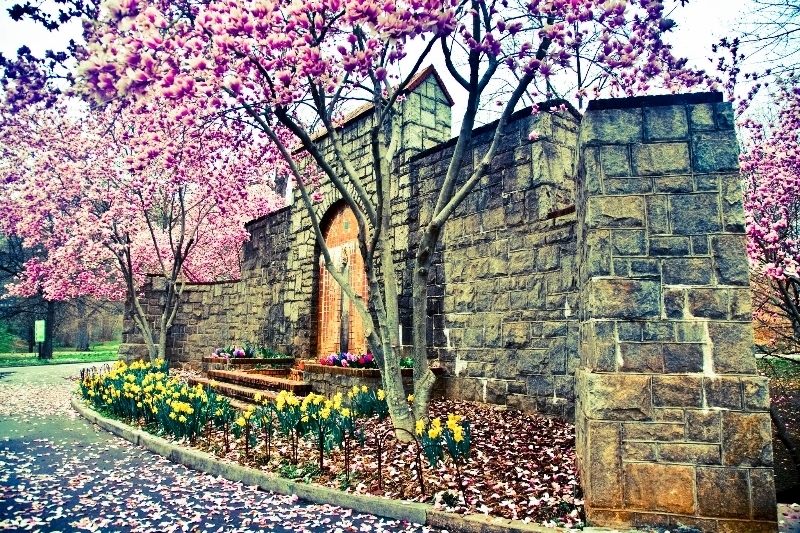 Grant Park is home to the beautiful Historic Oakland Cemetery, the oldest in Atlanta and the largest green space in the city, the world famous Zoo Atlanta, and Atlanta Cyclorama and Civil War Museum, which houses THE largest oil painting in the world right here in Atlanta! Gorgeous Reno and Holiday Lights! This is a home you will love growing into! Great curb appeal features professional landscaping and a welcoming front entrance. Inside there’s plenty of room to spread out, loads of closet space, two master suites, and a gorgeous contemporary kitchen opening to the family dining and living area–perfect for entertaining. Quiet street, large fenced back yard and close to Peach Path and the South River Trail, this home is perfect for an active family. Click here or on the image above for details.! 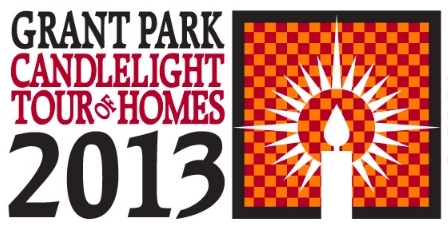 This weekend marks the 33rd Annual Grant Park Candlelight Tour Of Homes, Atlanta’s oldest holiday home tour. This year’s tour will feature 10 beautifully decorated homes in Atlanta’s largest historic district. Beginning at 6pm Saturday and Sunday nights, you’ll begin your tour in the gorgeous St. Paul United Methodist Church sanctuary with the Artist Market and Bake Sale. Local artists of all kinds will be there and are bound to have that one special gift you’ve been looking for. 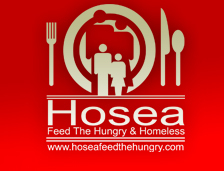 Check the website here or by clicking the image above for tickets, child care reservations, caroling schedule, and a Sunday evening Candlelight Christmas Concert by the St. Paul UMS’s Choir. 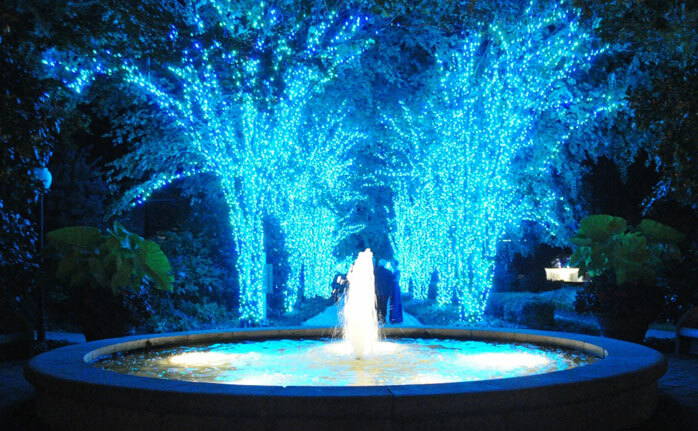 And Here’s A Long List Of Even More Holiday Fun Going On All Over The City! Inman Park & L5P is where it’s at! 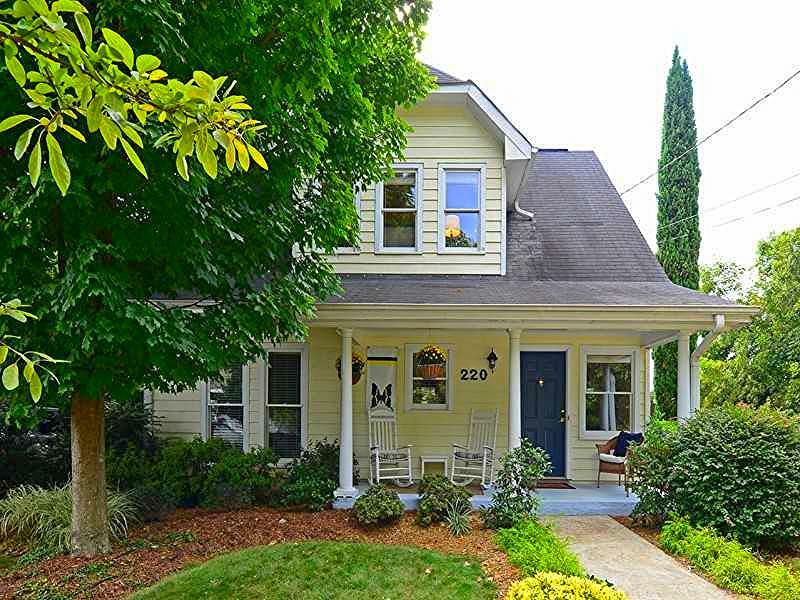 220 Haralson Ave NE • Inman Park This great 3BR/2BA home in Inman Park is now available! High ceilings, hardwood floors, stainless steel appliances, kitchen opens to the living and dining areas. Master suite is on the main level with two bedrooms upstairs plus extra storage and flex space for office or play area. Huge level back yard with patio is perfect for entertaining. 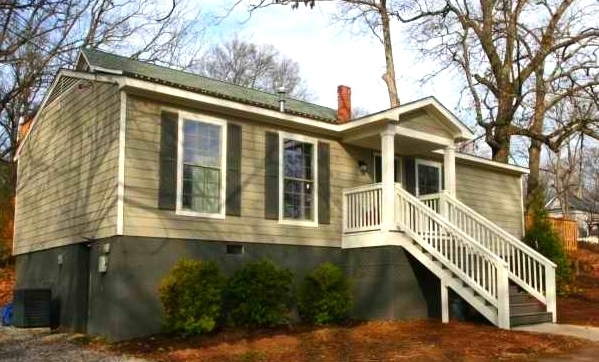 Walk to The Beltline, PATH, L5P, Freedom Park…it just doesn’t get any better. Click the image above for more information and get ready to move on up to Inman Park! If you’ve never been to a Little 5 Points Halloween Parade we seriously need to change that. 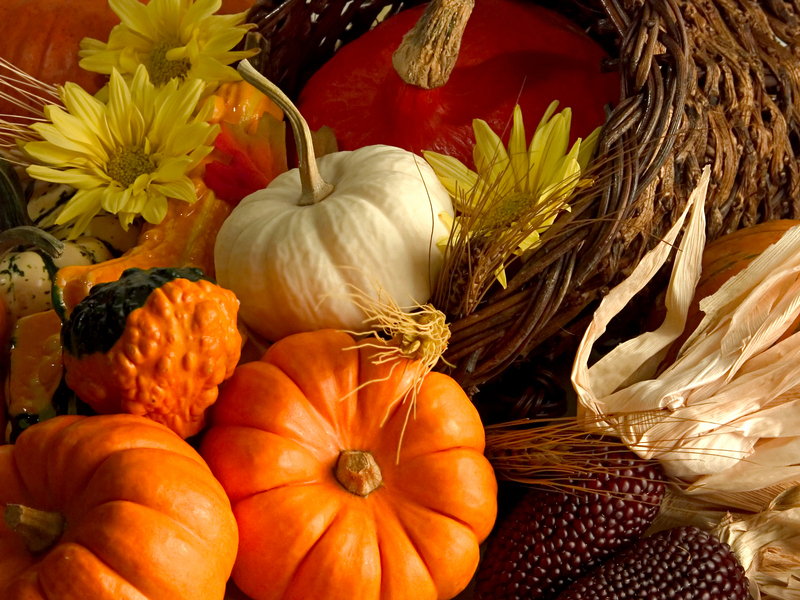 This is one of the highlights of October in Atlanta. L5P is famous for marching to its own beat, and this event celebrates it. The high’s supposed to be 71 tomorrow, so get out and enjoy the weather and the great food, music, art, and culture of one of the city’s most unique neighborhood festivals. Click here or on the image above for the schedule of events and some interesting history about this great area of town. L5P Has A Long History of Great Local Businesses! Walk To The Park & Zoo! 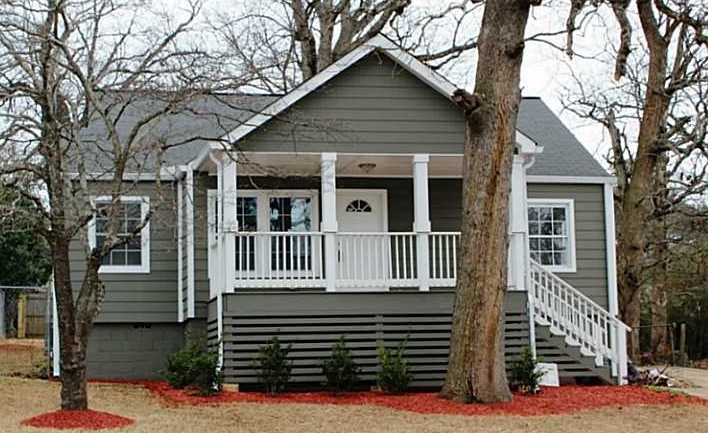 Can you believe this adorable picturesque Grant Park cottage actually conceals over 2200 square feet of beautiful living space?! Upstairs are two bedrooms, a large media room, and tons of extra storage. Downstairs there are two more bedrooms (including the huge master suite) as well as living room, dining room, eat-in kitchen, and a separate laundry room. Out back is completely fenced and perfect for back yard get-togethers, with alley access and a large workshop/storage building. You’d better jump on this one–it’s not going to last long! Way More Than A Baby Store! Voted “Most Awesome Kids Consignment & Resale Shop” for the 2013 Red Tricycle Awards, Baby Love is much more than you’d expect. Of course they have lots of great clothing, toys, and gear in like-new condition, as well as new, but they also offer acalendar full of classes, events, and workshops to help parents along the entire journey, from pregnancy to school years. Save the date for their Fall sale event Friday, September 27! 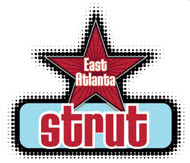 …come hang out with us next weekend at The East Atlanta Strut!